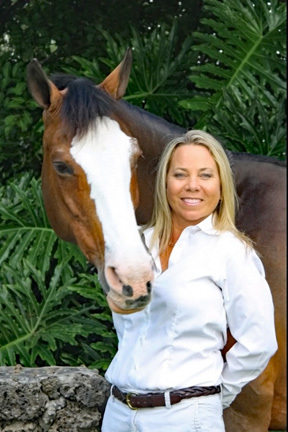 SignatureSpurs® was created by professional rider, trainer, and judge, Lisa Forman. After years of losing spurs and crops at horse shows and at the barn, Lisa decided to find a fashionable solution. In her search for the best way to customize equestrian equipment, she discovered the benefits of laser-engraving technology. With SignatureSpurs®, you can keep track of your accessories with a hint of style and a custom look. Our mission is to provide high quality, unique equestrian products to riders in all disciplines. As our company grows, grow with us. For exclusive offers and new product announcements, join our mailing list and follow us on Facebook, Instagram, and Twitter!